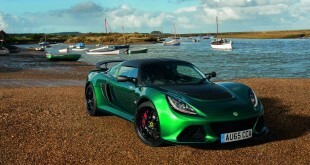 Lotus has unleashed its latest track-only racer, dubbed the Elise Race 250. 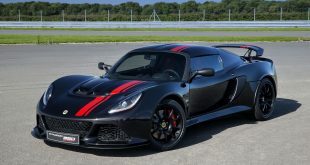 Based on the Elise Cup 250, the model packs the same 1.8-litre supercharged petrol engine as its road going sibling, delivering 181kW and 250Nm of torque and married to a six-speed manual transmission. 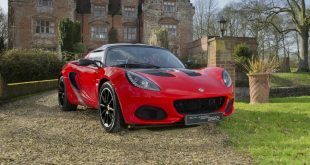 The similarities however, end there, as the Elise Race 250 scores Nitron adjustable dampers, uprated brake pads, FIA approved carbon fibre race seat with six-point racing harness, a polycarbonate rear windscreen and a removable steering wheel. 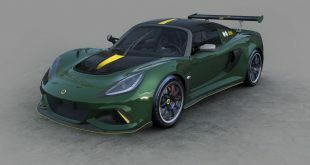 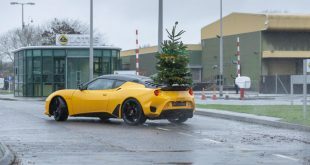 It also gains a full aerodynamic body kit consists of a front splitter, a rear diffuser, side sill extensions and a rear wing capable of generating an additional 66kg of downforce at 161 km/h, and 155kg at its maximum velocity of 248km/h. 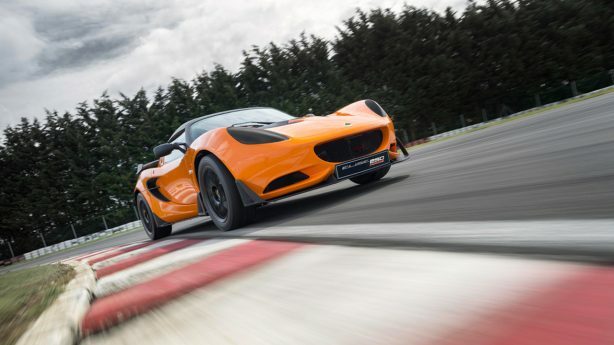 The standard Elise Cup is already a light car by modern standards, but the Elise Race goes one further. 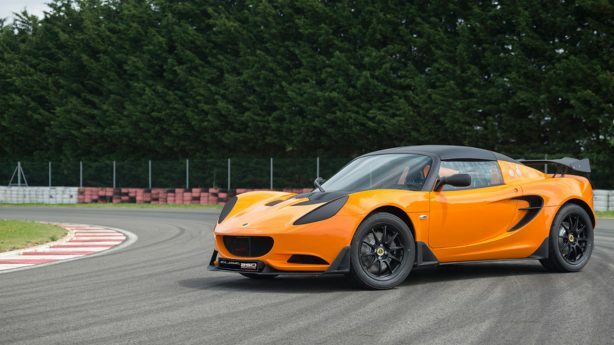 Its new lithium-ion battery is said to have saved 10kg compared to a standard battery, while the carbon fibre race seats shave another 6kg. 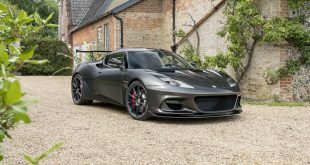 Lotus also offers an optional Carbon Aero Pack that replaces the front splitter, rear wing, rear diffuser and side sill extensions with lightweight carbon components that save another 10kg. 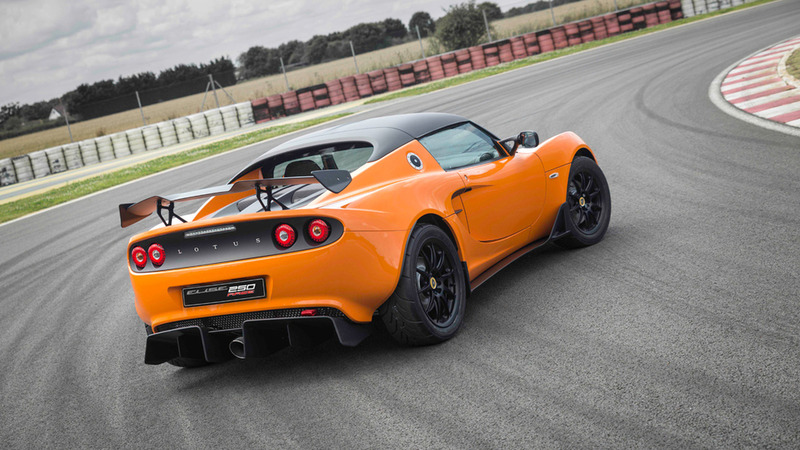 All up, the Elise Race 250 tips the scale at less than 900kg – around 31kg lighter than the Elise Cup 250. 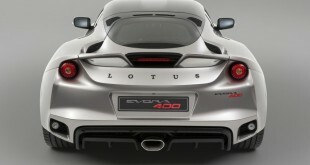 The model is said to be eligible for many of the world’s race series.